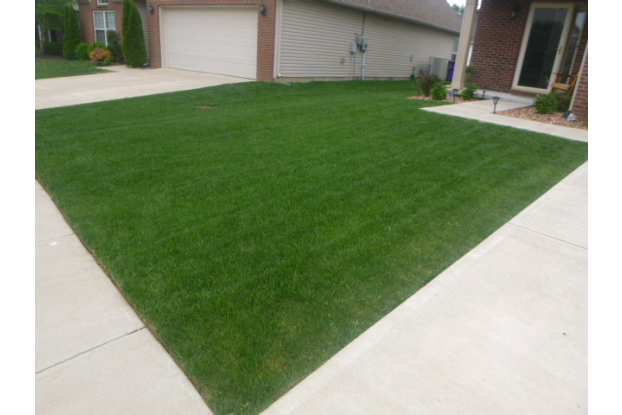 For soft texture and deep, rich color in northern lawns, this 100% pure Kentucky bluegrass mix is as good as it gets. This blend of four elite-type Kentucky bluegrass varieties ensures a consistent, uniform lawn with a velvety soft feel you’ll love. When uniformity in color, growth and texture takes priority in your lawn grass, our Velvet Blue Bluegrass Seed Blend is the solution. It contains 100% pure Kentucky bluegrass with no other species included. Although very similar to our famous ‘Blue Ribbon’ mix, our Velvet Blue lacks the addition of perennial ryegrass. 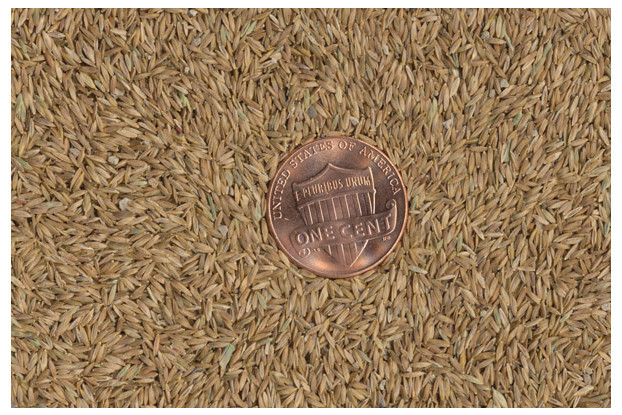 The benefits of removing the perennial ryegrass include a more uniform and consistent color and growth rate. It also ensures the same soft texture and feel throughout the entire lawn. It's important to note that by removing the ryegrass the establishment rate is slowed considerably. If a quick establishment is what you’re looking for, our Blue Ribbon Kentucky Bluegrass Seed Blend is a better option. Velvet Blue is a great choice for the northern United States stretching from northern California to Illinois and New York.